Dash cameras allow fleets to provide more personalized driver training, flag unsafe practices for review, and exonerate innocent drivers in the case of an accident. Driver reactions to dash cams, though, can be varied, so striking a balance between protection and privacy is critical to a successful dash cam rollout. How do drivers feel about dash cams and the impact they have on their day to day? How can managers ensure drivers feel protected? We asked drivers and management alike to share their perspectives on video-based safety. 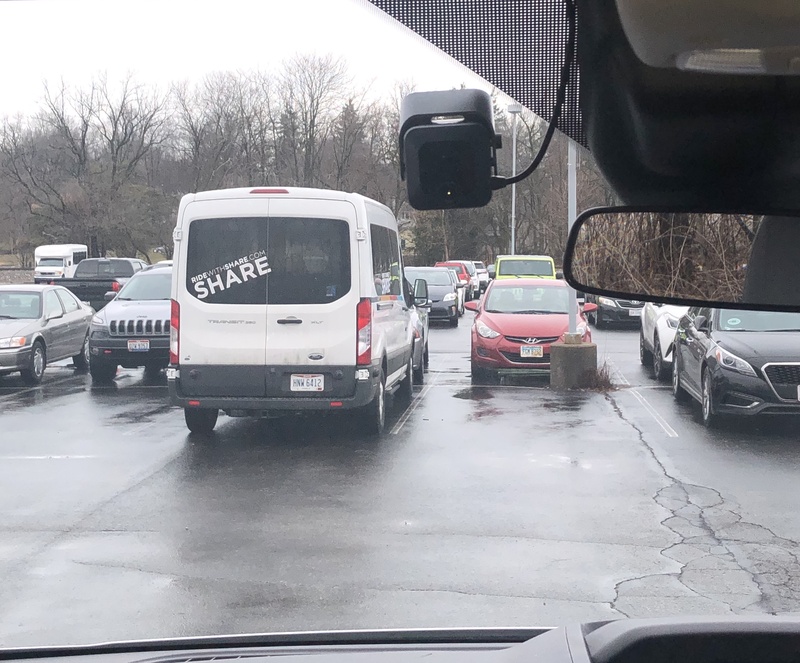 SHARE, a micro transit organization based in Ohio, operates a fleet of passenger vehicles for senior centers and schools. Safety is a top-of-mind initiative for the entire company. Dalandrea Whiteside is a driver supervisor for the SHARE team. 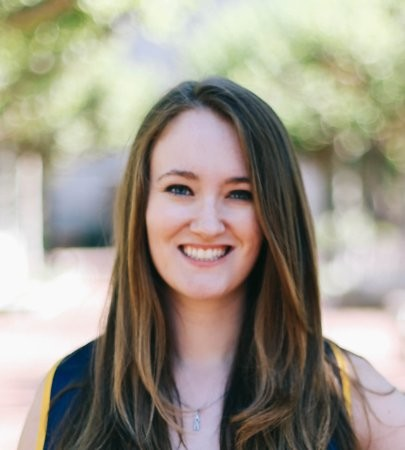 Along with driving routes, she is also responsible for driver oversight and training. When she began driving with SHARE, the cameras were a new addition to her daily routine. Ford agrees, adding, “It’s there to make sure if someone pulls out in front of you, it catches everything, so you’re not at fault.” Ford also found that camera footage has made it easier to communicate with safety management. Instead of explaining why a harsh braking incident wasn’t his fault, Ford knows that Gaspard can automatically review the footage and see for himself. In one example, an SUV pulled out in front of Ford’s truck on the highway to make an exit. Ford pumped the brakes to avoid an accident, triggering a harsh event. Interested in learning more about Samsara’s safety offerings? Check out our dash cams, or contact us for a free trial today!